On Monday, the league renewed its partnerships with the Disney-owned ESPN and the Time Warner-owned TNT networks well into the next decade, once again demonstrating the ballooning value of live sports to television broadcasters. The new deals are for nine years; they will take effect in 2016 and extend through 2025. They include new ways for ESPN and TNT to extend the NBA rights on the Internet. 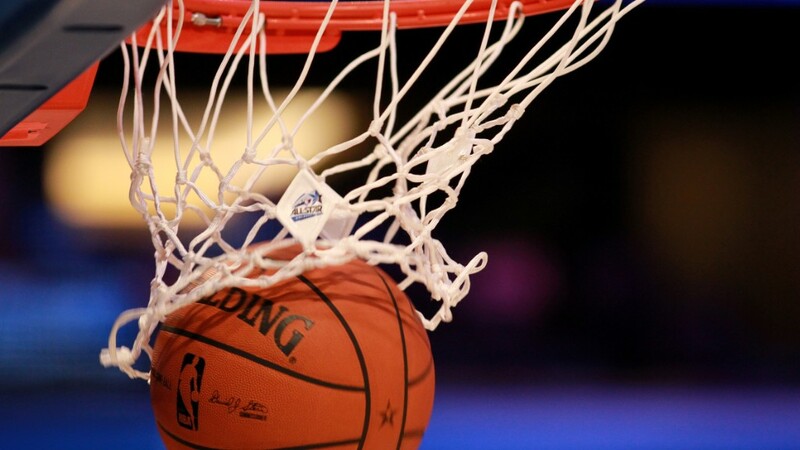 "This is a significant deal for our company and we are pleased to continue our long-standing partnership with the NBA, its fans, owners and players," said David Levy, the president of Turner Broadcasting, which includes TNT and CNN. "By acquiring significantly more NBA content for both existing and yet-to-be created platforms, we will establish a vibrant, year-round NBA presence for fans," ESPN president John Skipper said in a statement. Disney's ABC broadcast network will keep exclusive rights to the NBA finals; ESPN and ABC will together televise 100 games each regular season, up from 90 in the existing agreement. The most intriguing part of the ESPN pact is the future launch of an Internet video service for the NBA. No details were provided on Monday, but it might resemble what the NBA already sells on the Internet: packages of out-of-market basketball games. Other deal sweeteners, according to ESPN, include "increased team appearances" and wider rights to replay footage from games. As for Turner, TNT will televise 64 games a year, up from 52 in the existing agreement. This includes Opening Night and the NBA All-Star game. Turner will continue to manage the NBA's digital assets, including the NBA TV channel and NBA.com. The company said the new deal gives it the "opportunity to develop and distribute new NBA content and programming for Bleacher Report," a sports web site that Turner acquired in 2012. Monday's announcement had been awaited for months, as the NBA rights amounted to the last major sports TV deal coming due before 2020. The renewals are the first major deals for new NBA commissioner Adam Silver, who took over the league from David Stern earlier this year. And the deals have implications for teams and players via its effect on the BRI (Basketball Related Income) and the NBA's salary cap, two systems set up to control how much teams are allowed to spend on players. For example, 2013 NBA MVP LeBron James only signed a two-year contract upon returning to the Cavaliers this past summer. James can potentially make significantly more money once the new contracts with ESPN and TNT take effect.